1. Place all ingredients into a large bowl and stir with a metal spoon until the mixture is smooth and all ingredient are incorporated. 2. Take a heaped tsp of mixture and roll into a ball. The truffles are very soft so don’t worry if they are not perfectly round. Repeat this until all the mixture has been rolled. 3. Place into the fridge for 15 minutes to allow the truffles to become more firm. 4. 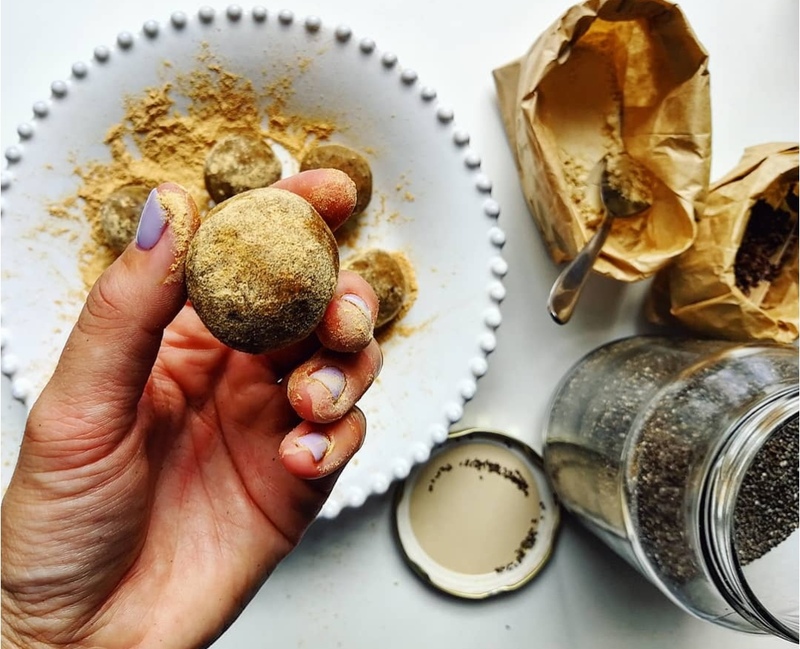 Roll in maca powder or leave as they are and store in the fridge. 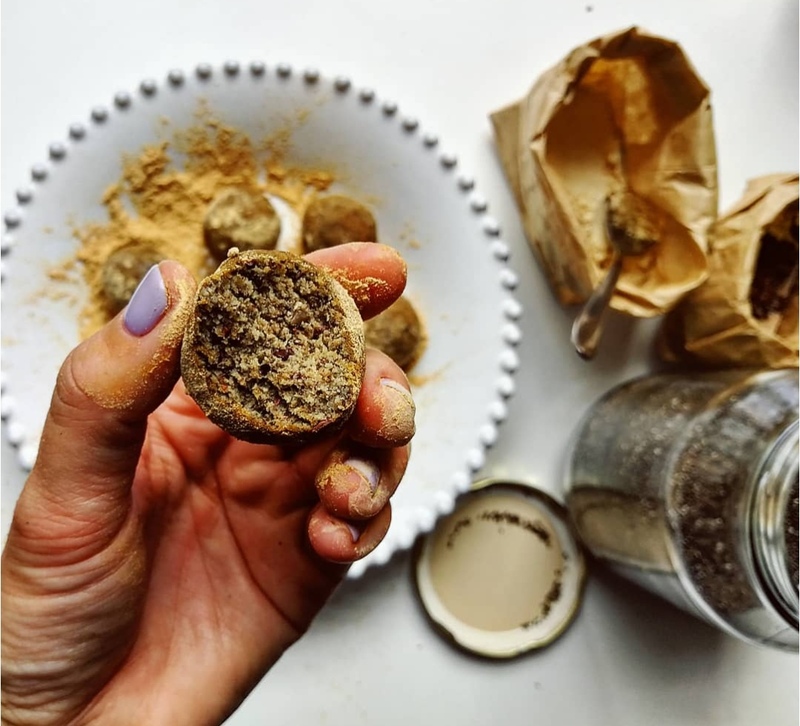 Tip: I use blitzed sunflower seeds (sunflower seed flour) in this recipe to help me maintain a budget and a super flavour but you can of course just use one or the other.